Companies in Marion County, Portland and across the region use the USDA money to boost or expand their businesses. Three local organizations will use about $250,000 in U.S. Department of Agriculture Rural Business Development grants to boost environmental practices and companies across the region. Wisdom of the Elders Inc. in Portland was awarded $100,000 to develop an agriculture business incubator to support at least six Native American businesses in rural Marion County. Meyer Memorial Trust is contributing $80,000 and Wisdom of the Elders is contributing $20,000 to the $200,000 project. Ecotrust of Portland received $90,000 to engage with, train and provide support to rural fishing businesses in Oregon and other northwestern states. Ecotrust is contributing $32,478 to the $122,478 project. 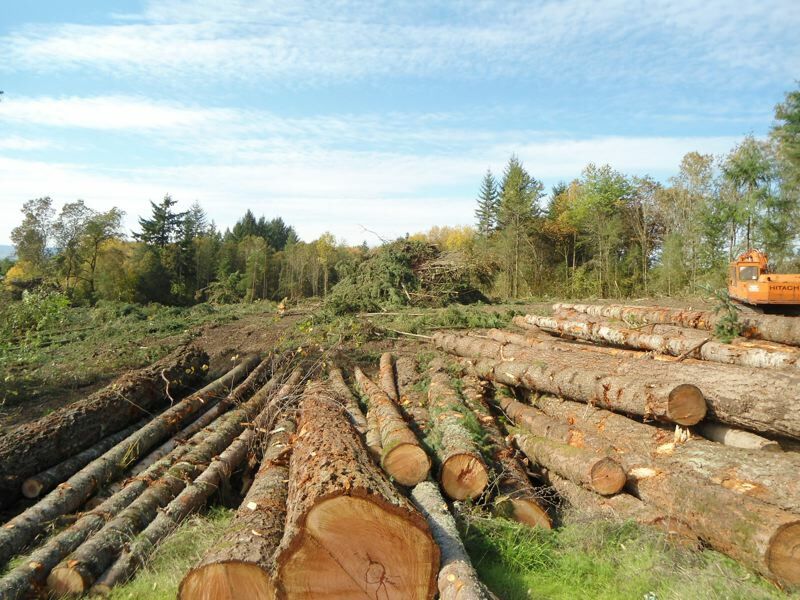 Sustainable Northwest of Portland was awarded $50,000 to help nine small and emerging juniper mills in rural communities expand their operations and increase output, to establish a self-sustaining juniper industry in Oregon. Sustainable Northwest is contributing $52,000 to the $102,000 project. U.S. Sens. Ron Wyden and Jeff Merkley announced the grants Oct. 24. The USDA rural business development grants support the growth or expansion of small and emerging private businesses in rural areas.